We tend to see the same baby carriers over and over, and over again! This is one I haven’t seen before but I’ve completely fallen in love with it! This single baby carrier is by Soul Slings, they offer full buckle carriers, a lighter version of the full buckle and ring slings too! 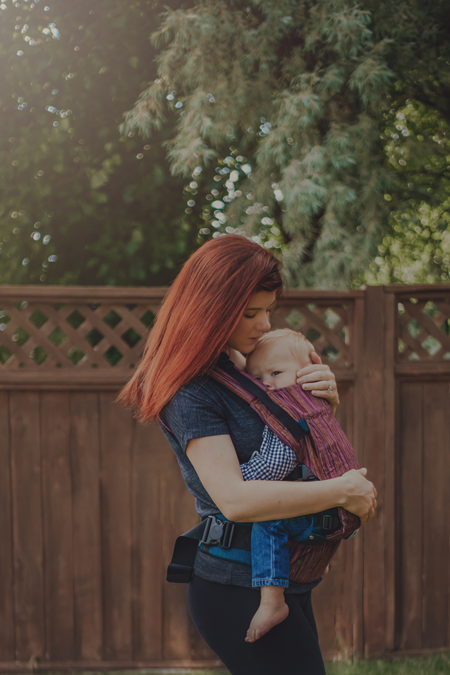 I chose to review the AnoonA full buckle baby carrier because it was versatile and great for my small babies as well as my toddler. This carrier is perfect for babies who want to be worn on the front facing inward or the back facing inward as well. When I received this carrier, I was pleasantly surprised with the material and how it felt in my hands. This, I can tell was made with love because the construction is impeccable. The quality of the fabric is noticed immediately and I also loved the fact that the stitching was nicely done. I didn’t see loose ends or pieces that were not connected which was really nice. Soul Slings are created ethically which is another reason why I chose to write about this particular baby carrier. This carrier allows for lots of growth, the panels are fully adjustable and can fit babies as small as 7lbs to as big as 44lbs! For me and my tiny little ones, that means I could potentially carry all but my oldest child who is 11 years old! 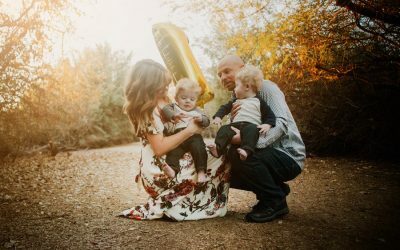 Because of this, I love to store my AnoonA carrier in the back of my car just in case of emergencies and/or trips with a lot of walking so that all of our children can take turns being close with me! Yes! You can nurse with this carrier on!! Breastfeeding with this carrier is easy, you simply loosen the straps to allow your baby to access the breast in an upright position. 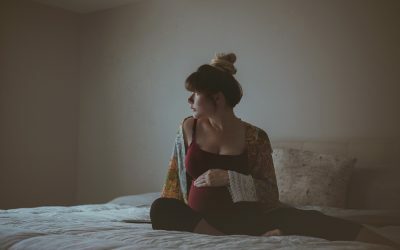 Once baby is done nursing, you can simply tighten the straps and continue to carry on! 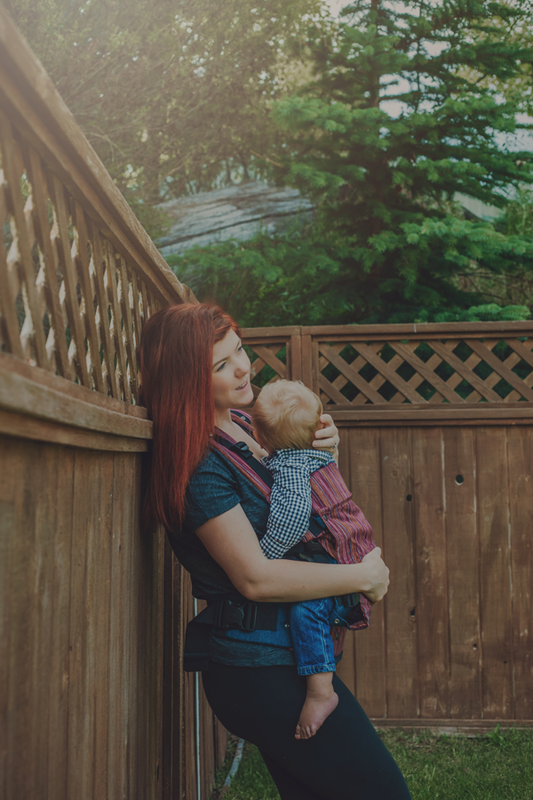 Babywearing is a beautiful way to bond and nurture your baby’s needs, one of the things that I’ve found to be really helpful with reflux is babywearing, my sons were born early so they have a little bit of reflux, wearing them is the perfect way to keep them content, day or night. In Comparison To Other Carriers: This one wins hands down, I’ve tried some of the more mainstream carrier brands and if you were able to feel this one side by side with say, an Ergo – I would choose this one time and time again because you can feel the difference before you even put it on. It feels a little bit heavier in material than some of the others and that helps me to feel like my baby is safe since we do a lot of hiking along trails and cliffs, I want to know that I can trust my baby in a carrier, and I do with the Soul AnoonA carrier. 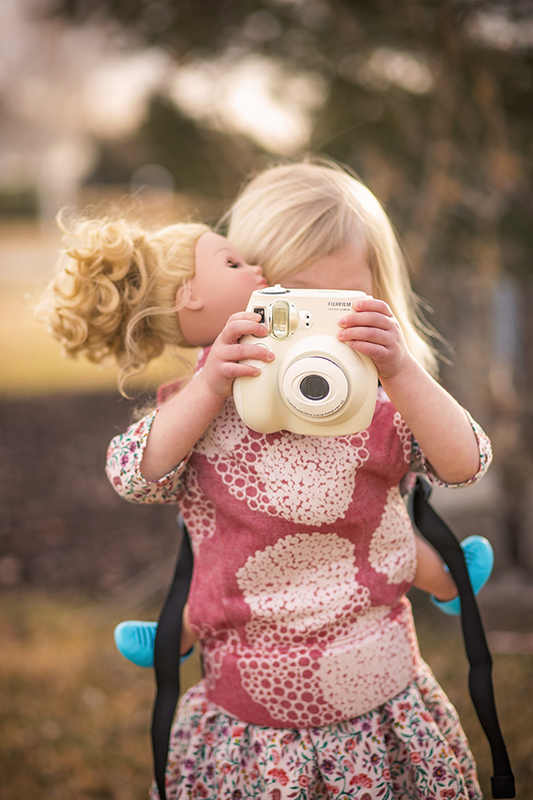 You HAVE to see the doll carriers as well, my daughter Emmeline has one and it’s just the cutest thing, seeing her love her babies like I love mine! 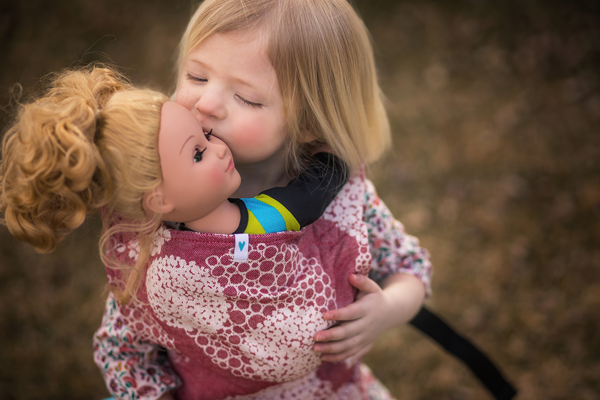 The Soul Slings Doll Carrier Is the perfect gift for the little one in your life! I LOVE being able to share this special past time with my babies long after they are being worn. 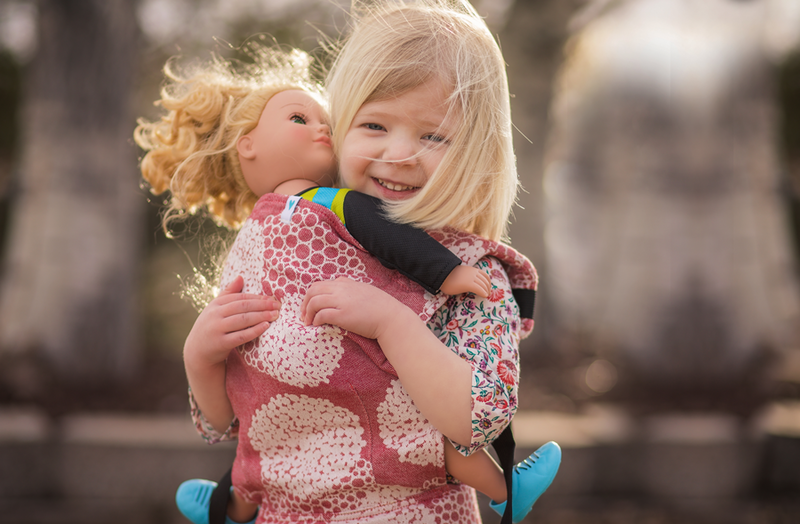 When I opened this doll carrier for my little girl and gave it to her, I could see her face just light up. 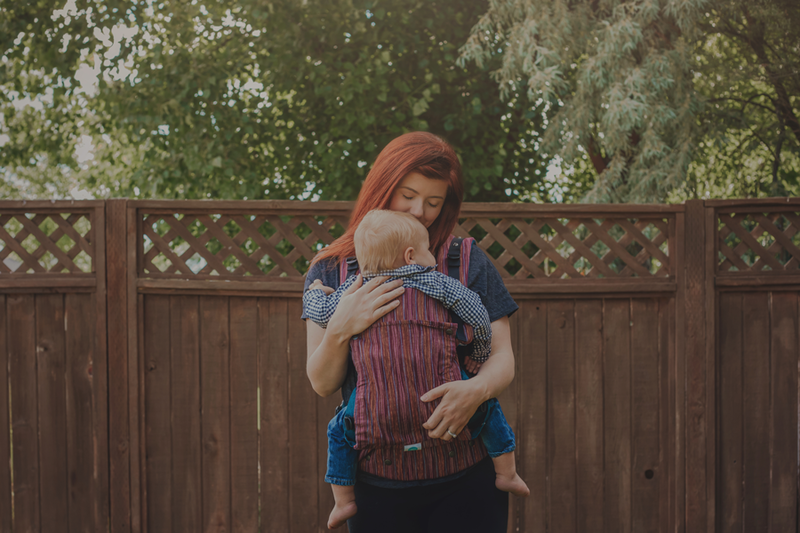 My children have always been interested in babywearing, they previously were using pieces of fabric such as swaddle blankets or even crib sheets to construct their very own baby wearing slings, so to have a real carrier in the house, this made them so very happy! I loved seeing my little gal love her babies and then when she picked up that little camera, I knew exactly who she was imitating. 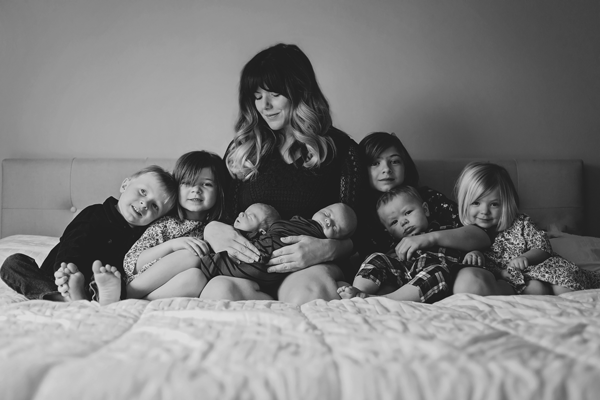 These are the moments that really make a mother’s heart smile and I can thank Soul Slings so very much for these moments!